Andrea’s practice focuses on corporate and securities law, with an emphasis on technology and emerging growth companies. She has extensive experience in the private equity and venture capital area and has acted as lead counsel on many of the largest VC financings in Canada. 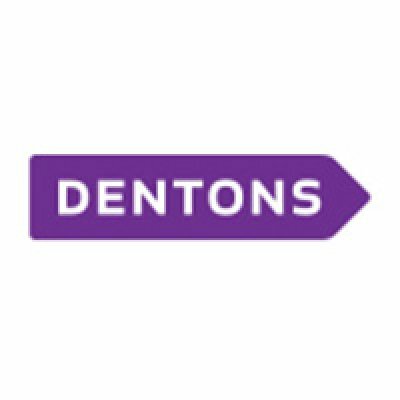 Andrea also advises TSX-listed companies on IPOs, financings (including PIPEs), mergers and acquisitions, stock-based compensation and corporate governance. Her technology company clients do business in the telecommunications, wireless, optical, silicon, software and biotech/biomedical sectors. 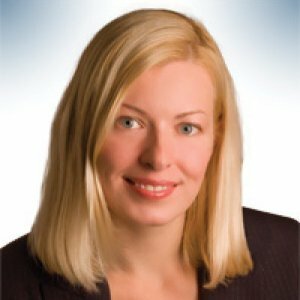 As an experienced adviser on business law issues that are specific to high-growth companies, Andrea has been instrumental in developing exchangeable share models for privately-financed Canadian companies and otherwise enabling capital investment in Canadian businesses by U.S. and other non-Canadian investors. Ms. Johnson was named a "Canadian Corporate Lawyer to Watch" in the 2011 LEXPERT Cross-border Corporate Guide. Ms. Johnson was the recipient of LEXPERT's 2010 Rising Stars: Leading Lawyer Under 40" Award for her exemplary leadership and expertise advising on business law issues. The Entrepreneurship Centre is an initiative of OCRI, dedicated to helping Ottawa entrepreneurs make informed decisions about starting and growing their businesses. The Centre aims to promote Ottawa’s economy, through the development of products and services that encourage entrepreneurship and support business growth. In 2012, Ms. Johnson was named by The Best Lawyers in Canada as one of Canada's leading lawyers in the area of Corporate Law. In 2005, Ms. Johnson received the Ottawa Business Journal’s “Forty under 40” Award. The annual awards program recognizes accomplished industry leaders who are under the age of 40 and also give back to their community. 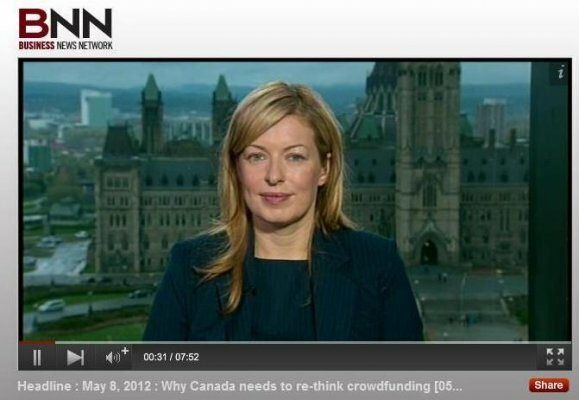 KEYNOTE SPEECH – Crowdfunding for Start-Ups: Can Canada Compete?